Built for the daughter of King William IV in 1838, Rudby Hall is one of Yorkshire’s finest historic venues (it’s history stretches back some 180 years). Set on 10 acres of private countryside with spectacular views over the North York Moors, the Grade II* listed Georgian venue boasts 13 bedroom suites, four lovely ceremony spaces and facilities for fireworks and helicopter landings. 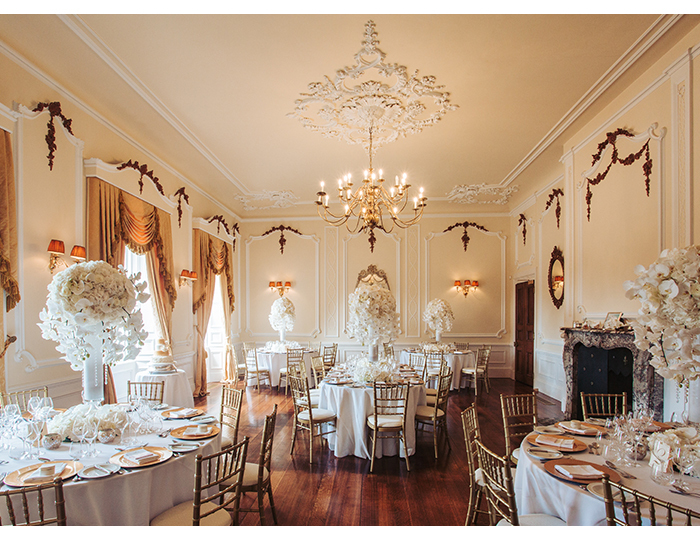 The Hall can comfortably welcome weddings parties ranging from 30 - 150 guests. Choose from weekday, 24-hour and 48-hour hire. 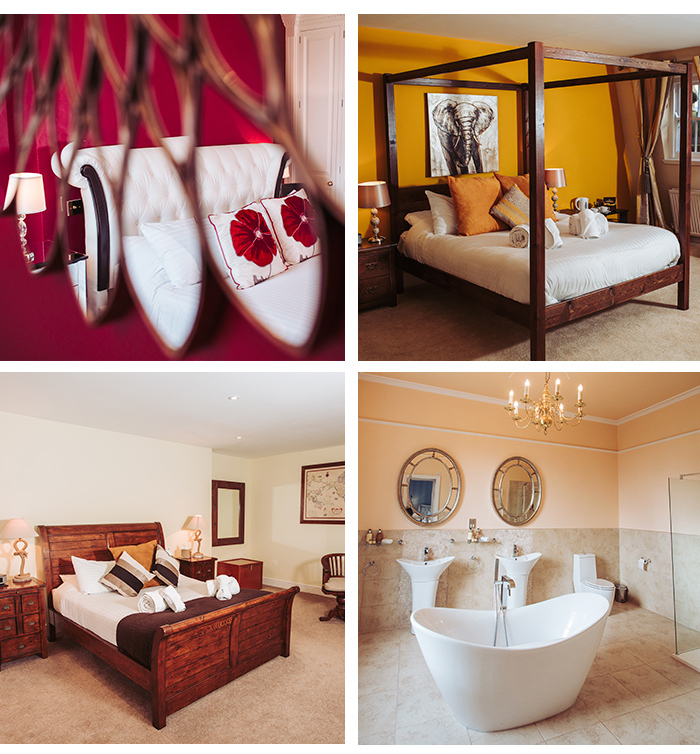 The one and two-night options include use of the mansion’s 13 bedroom suites, perfect for housing guests from abroad. Whichever you choose, the Hall is exclusively yours for the entirety. 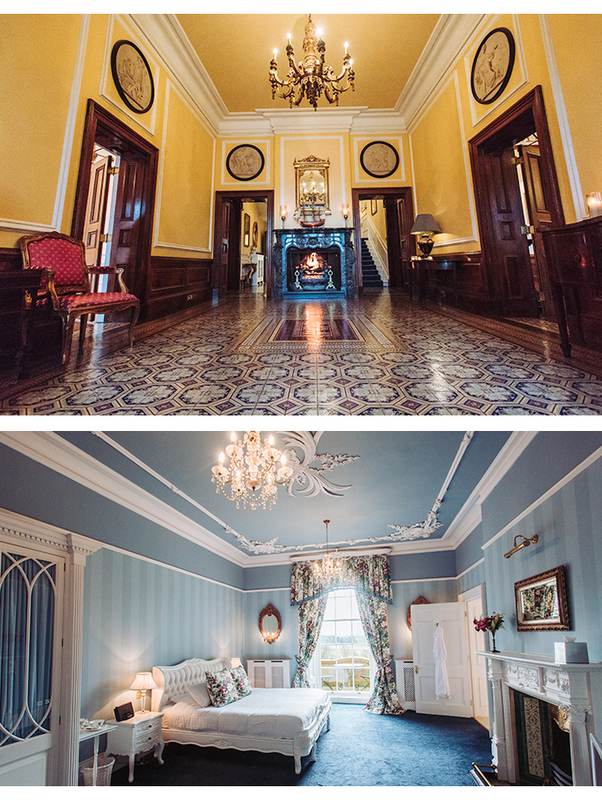 Prepare for the ‘I Do’s’ in the Lady Amelia Suite, a.k.a The Bridal Suite. Inspired by the opulence of Versailles, it’s the perfect space to get ready and take those important ‘morning of’ shots with your family and close friends.